Hello, i currently live in France and have been working on getting my license. I've passed the theory, done the driving hours and had a lot of driving experience (you can drive at 16 with your parents once you've passed theory and driving lessons). I had my driving test today and will receive the answer in the next few days. Because the french are so slow, it will take 4-6 months before i can book another driving test if I were to fail this one. I'm moving to the Uk the 26th for university, and i'd really like to have my license before coming back for christmas. So my question is, can i just book a practical driving test in the UK and get my license ? Because there is no point for me to pay for more driving lessons or a theory test since i've already done these. If not, what is the minimal requirements to get a license in the UK and how long would it take, and how much would it cost ? PS : I will be in Guildford, if the process for getting a license is different in each place. 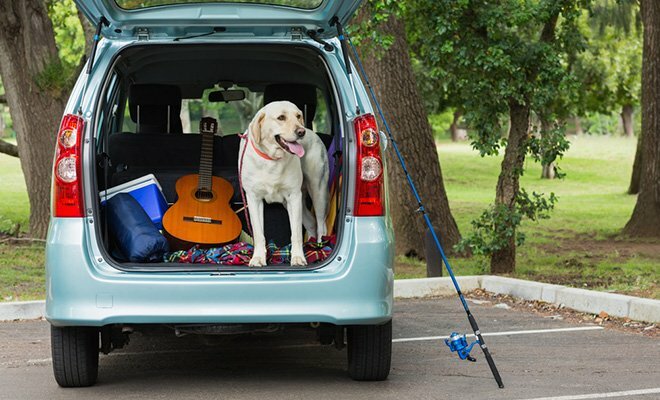 Driver's licence automatic or stick? I belive you would have to take the theory, but not necessarily any lessons. Nope, as far as I remember you need to enter a code that you get upon passing the theory, doubt you can bypass that. Unless you gain a full license in France, you will need to take your theory and practical here. You won't need to take lessons, but you do need to live here for half a year before you can sit your practical. 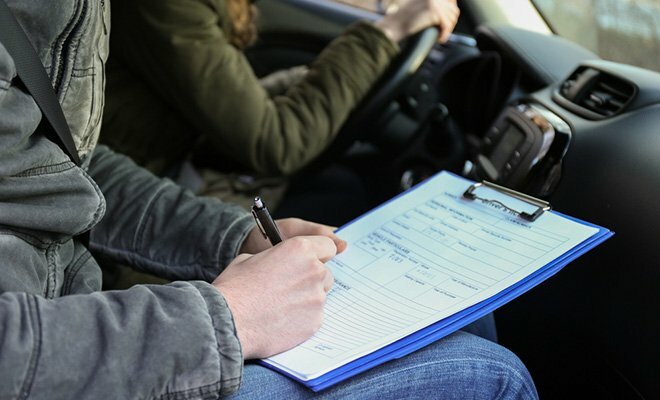 You will need to book and then pass your theory test, and then book and pass your practical. In the UK you find out whether you passed as soon as its over, and it costs £62 during the weekdays, not sure about Sat. You dont need lessons, but make sure you have a car to do the test in. you would need to apply for and get a uk license (so you need to be/nearly be 17) then when you have recieved it book and pass a uk theory test, then on passing that book a practical test and pass. It would depend on how long you had to wait for the theory and practical test. great, thank you very much. But i would still need proof of having lived 6 months in the UK before being able to sit the practical ? Yes, it is on the form, you have to sign you have lived in the UK for 184(?) days in the last year. Despite your assurance that you don't "need" the theory or driving lessons in the UK, if you haven't passed your test in france then you have no licence to exchange. This means you're subject to the same rules as all of us. You will have to apply first for a UK provisional licence which can take about 2 weeks. Then you can book the theory test, for which the average waiting time is about 2 weeks depending on centre. Assuming you pass this, you will find the waiting time for a practical test to be about 6 weeks on average, but you can get lucky with cancellations (see the zillion threads on this forum about those). Oh, and you appear to be grossly complacent about the differences between driving in France and driving in the UK. You're about to have your eyes opened very widely. The theory test alone will prove that. Let us know how you get on. you have to sign you have lived in the UK for 184(?) days in the last year. 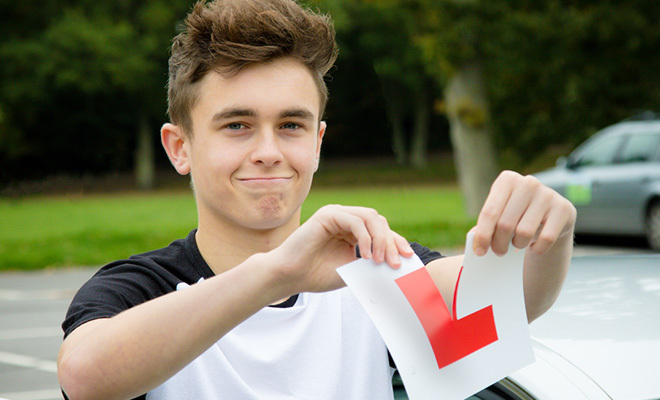 How many driving lessons on average does it take to pass? 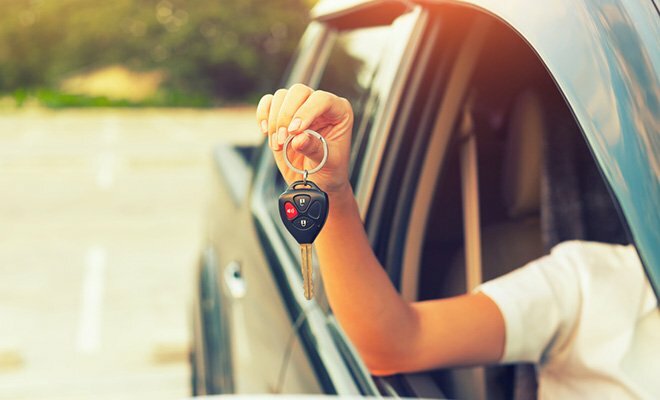 How many hours of driving lessons did it take you to pass?